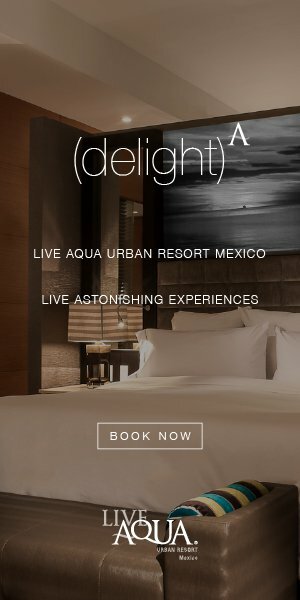 Vacation rental company Oasis combines the experiences of staying in an Airbnb and a hotel to deliver a truly unique lodging experience. Renting a vacation home is not a new concept. However, Oasis turns this idea on its head with a different hospitality approach. Guests receive the perks of staying at a hotel while enjoying the coziness of being at home. Properties on Oasis are highly vetted to ensure guests receive quality accommodations. Choose from thousands of curated homes available in more than 20 worldwide cities, including Buenos Aires, London, Madrid, New York City and San Francisco. The homes are held to hotel standards with clean spaces and linens, free WiFi and toiletries. Oasis even offers its own version of a hotel concierge, Sidekicks. The local expert is available at check-in to show you around the home, offer suggestions about the neighborhood and assist in booking reservations for dining or other attractions. If you rely on hotel amenities like fitness centers and spa services, look no further than Oasis’ perks offerings. Browse special deals from a variety of local businesses in the city of your choice, ranging from discount salon services to free fitness classes. Easter season is upon us, which means it’s time to start sharpening your egg hunting skills! But if you’d rather spend the holiday celebrating elsewhere in the world, we won’t judge. There are plenty of excellent places to celebrate Easter all across the globe.